Life Membership of the Australian Society of Plant Scientists recognises an outstanding and sustained contribution to the Society by a longstanding ASPS member who, through their professional activities, has substantially enhanced the international profile of Australian plant science research. Nominations for ASPS Life Membership can be made at anytime to the Honorary Secretary. A one-page summary addressing the above criteria must accompany the nomination. The Council Executive is charged with the responsibility of making a determination on submitted nominations and may seek peer advice. Hank Greenway arrived in Australia in the 1950’s as Hendrik Groenewegen, a graduate of the Wageningen Agricultural University in the Netherlands. 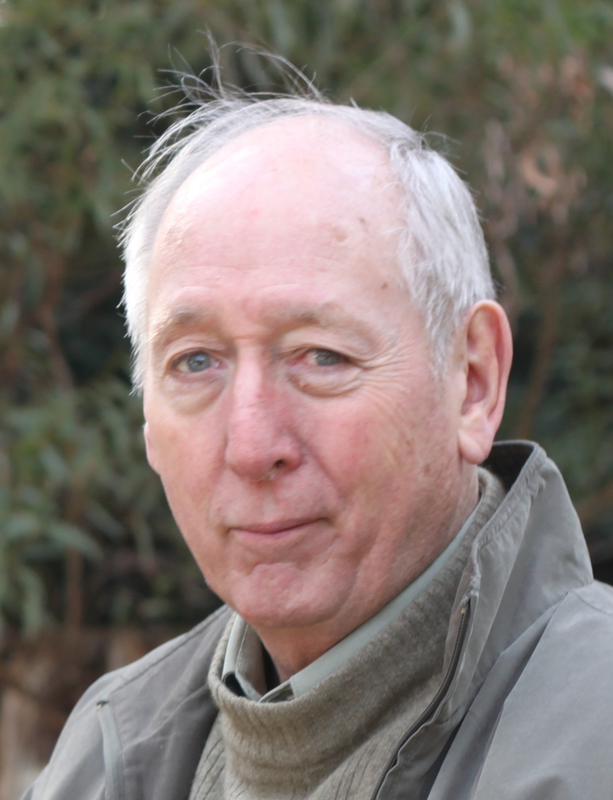 He first worked as a soil scientist in South Australia and, after 1952, in the Riverina. He then completed a PhD at the University of Adelaide in the venerable team led by Professor Bob Robertson, doyen of membrane transport in plants, studying salt tolerance in barley. Hank returned to the CSIRO Division of Irrigation Research at Griffith, New South Wales, where he worked on ion transport in plants. 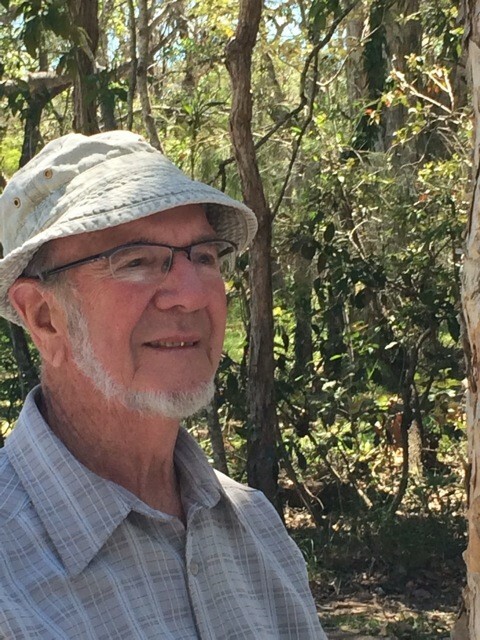 After moving to the University of Western Australia in 1967, he established a group of international stature investigating plant responses to the environment – salinity and waterlogging in particular. His research has relied heavily on rice and algae as models to quantify acclimation to stress: the principles laid out in some 135 research papers and many major reviews provide a framework for modern thinking about acclimation to abiotic stress. Hank has embraced many disciplines in plant physiology, including nutritional biology, enzymology, bioenergetics, membrane physiology and gene expression. Every new experiment is guided by curiosity. When asked to summarise his research approach, Hank paraphrases von Clausewitz, saying “No research plan survives contact with the subsequent experimental results”. Hank is a truly international scientist, forging collaborations with colleagues from Asia, Europe and the US, vigorously co-publishing with them and insisting that his graduate students spend time in laboratories abroad. Hank’s connections with SE Asia and its staple crop, rice, can be traced to his time in Indonesia in the 1940’s: this led to extensive training and exchange programmes with the countries of the region. He was the prime instigator of the RN Robertson Fellowship, keeping alive the principles of intellectual curiosity that Bob Robertson espoused. Hank was an inaugural member of our Society and was honoured with a Doctor of Science by the University of WA in 1986 and the Chancellor’s Medal in 2003. He remains active as a plant biologist well into retirement and enjoys the affections of his family and many colleagues. Hal Hatch graduated from Sydney University, B.Sc (Hon) in 1954 and subsequently completed a PhD at the same institution while working at CSIRO Plant Physiology Unit in Sydney, graduating in 1959. Hal travelled to the USA at the end of his PhD to post-doc in the Biochemistry Department at University of California then returned to Australia in 1961 to take up a position as Head of the Biochemistry Section at Colonial Sugar Refineries (CSR) David North Laboratories Brisbane. After a brief period in the University of Queensland and a 2 year return to CSR, Hal joined CSIRO Plant Industry Canberra in 1970 as a Chief Research Scientist and remained in that position until his retirement in 1997. Hal’s scientific focus has primarily been on C4 photosynthesis, having been instrumental in the discovery of this pathway with his colleague Roger Slack, reported in their papers between 1966 and 1970. He has continued to be a major driving force in C4 photosynthesis research, publishing seminal papers on the biochemistry and physiology of the C4 photosynthetic mechanism (totaling more than 140 papers). In addition to his elucidation of the basic biochemical pathway of C4, including the 3 decarboxylation types, Hal has delved into the physics of the C4 concentrating mechanism, its efficiency and the interaction of this photosynthetic mechanism with the environment through enzyme regulation. Much of this work is now described in text books. Hal is one of the most internationally recognized Australian plant scientists, having been awarded the Royal Society of NSW Clarke Medal, the Lemberg Medal (Australian Biochemical Soc), the Charles Kettering Award (American Soc Plant Physiologists), Rank Prize (J. Arthur Rank Group, UK), and the International Prize for Biology (Japan Soc Promotion of Science) and the Order of Australia. He is a Fellow of the Australian Academy of Science, the Royal Society of the UK, and a Foreign Associate of the US National Academy of Science. 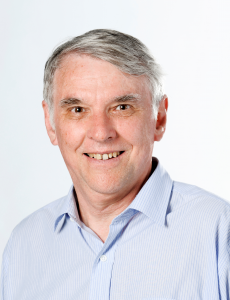 Hal has served on many editorial panels for international scientific journals including Australian Journal of Plant Physiology, Archives of Biochemistry and Biophysics, Trends in Biochemical Sciences and Proceedings of the Royal Society. Hal is also a past president of ASPS, at that time the Australian Society of Plant Physiologists. Paul Kriedemann came from a Queensland farming family. Consequently it is no surprise that he graduated with a BAgrSc (Hons) University of Queensland in 1961, and then with a PhD University of Melbourne in 1965 (crop physiology with Tom Neales). Postdoctoral experience was first gained at Purdue University with Harry Beevers (plant biochemistry), then as a visiting professor with A. Carl Leopold (hormone physiology), and years later at Cornell University with Nelson Shaulis (viticulture). Paul’s original contributions to plant science have been mainly concerned with plant-environment growth, productivity and water relations, and especially stress physiology in perennial plants including citrus, grapevines and tree species. Over 100 refereed papers and a number of book chapters and reviews have been published on those subjects. Paul’s appointments began with CSIRO Horticultural Research in 1966 (his first ‘proper job’) and subsequently included honorary terms as Adjunct Professor within Environmental Biology RSBS, ANU (2004-2007); University of New England, Armidale (2004-2007); National Wine & Grape Industry Centre, Charles Sturt University (2000-2003). He retired in 1994 as a Chief Research Scientist, CSIRO Division of Forestry & Forest Products (Group Leader in Forest Ecophysiology). Paul was instrumental in supporting the ASPS and overseeing a number of changes to the society in the period 1998-2001. He ran the Executive Office, as combined Treasurer and Secretary, and formed the society membership database. He oversaw many society initiatives, including the change of name (previously Australian Society of Plant Physiologists) and formation of the website. He initiated the newsletter Phytogen in 1995. He was the initiator and coordinator of Plants in Action (http://plantsinaction.science.uq.edu.au/edition1/?q=content/title-page), which won the Australian Publishers Award for the best tertiary textbook for 1999. Dr Merv Ludlow became our inaugural Life Member in 1993 on the initiative of Professor Barry Osmond (then President, ASPP Inc), in recognition of both the scale and depth of his contributions to plant science. An outstanding student, Merv graduated from the University of Queensland in 1964 with 1st Class Honours in Agricultural Science and a University Medal. 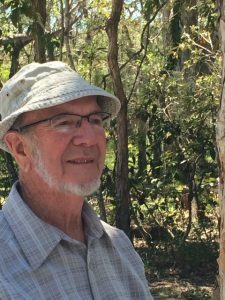 He completed his PhD in plant physiology with Graeme Wilson (UQ) in 1968, undertook postdoctoral experience with Paul Jarvis at the University of Aberdeen (1968-1970) and joined the then CSIRO Division of Tropical Pastures, Brisbane (1970-93) where he worked on the comparative growth physiology of tropical pasture plants, including studies on frost responses of tropical grasses and legumes, using equipment he devised to study radiation frosts in controlled environments. With colleagues and visiting scientists, these studies led to new insights into adaptation mechanisms of tropical forage plants. In another early practical contribution, with John Troughton (DSIR, New Zealand) and Raymond Jones (CSIRO), Merv showed that carbon isotope ratios could be used to measure the balance of C3 and C4 species in tropical grass/legume pastures. Merv also devised and modified equipment and techniques to study whole-plant and canopy gas exchange, acclimation of plants to drought in both field and controlled environments and the role of stomatal response and osmotic adjustment in adaptation to water deficit. Water stress avoidance and tolerance mechanisms became a focus of Merv’s research, especially as the direction of the Division turned increasingly towards tropical crops. He expanded his work to include tropical grain legumes, sorghum and kenaf, and later sugarcane. A much-deserved period of study leave in 1982, at the Carnegie Institute (on Stanford University campus) with Olle Björkman, led to a new focus on drought- and heat-induced photoinhibition, and on the ‘stress-response strategies’ of crop plants that conferred an advantage under adverse conditions. He worked with plant breeders to develop selection criteria for drought tolerance (especially in sorghum and soybeans); with ecologists, he undertook leading studies on defoliation of native and introduced grasses; and with agronomists he studied carbon and nitrogen cycling in run-down tropical pastures. Dozens of collaborators worked with Merv in this vast range of endeavours. His career came to an untimely and abrupt end at just 51 after a debilitating stroke while on a bushwalking excursion in the rainforests at Binna Burra in southeastern Queensland. His 25-year research career produced more than 140, mostly multi-authored publications, including more than 60 of which he was senior author. By any measure his output was most distinguished, and his contribution helped shape the emerging disciplines of plant and environmental physiology at that time. Life Membership of ASPS is a fitting tribute to his enduring legacy. Rana Munns has focussed on mechanisms by which plants adapt to drought and salinity stress. She received her PhD from the University of Sydney and continued her research on plant stress at Macquarie University, the University of Western Australia and then at CSIRO in Canberra, and retired as Chief Research Scientist in 2010. She was elected a Fellow of the Australian Academy of Science in 2007. Rana is recognised internationally for her insights into the fundamental principles of crop adaptation to salinity, and for applications of these insights. She characterised the critical plant processes involved in tolerance of salinity, and showed what distinguishes salinity stress from drought stress. She discovered important genes for sodium exclusion and led a research team on the genetic and physiological basis of salt tolerance in durum wheat, which produced breeding lines yielding 25% more grain on saline soils in farmers’ fields. She is now Emeritus Professor at the University of Western Australia, jointly in the ARC Centre of Excellence in Plant Energy Biology and the School of Plant Biology. She is also Honorary Fellow at CSIRO Agriculture in Canberra. Rana was President of the ASPS in 2009-2010 and before that was Honorary Secretary for the society in 2000-2003. At present she is chief editor of the society’s on-line text book Plants in Action 2nd Edition. Christina E (Tina) Offler completed a Bachelor of Science with 1st Class Honours in 1965 and a PhD in Paleobotany in 1971 from The University of Adelaide. 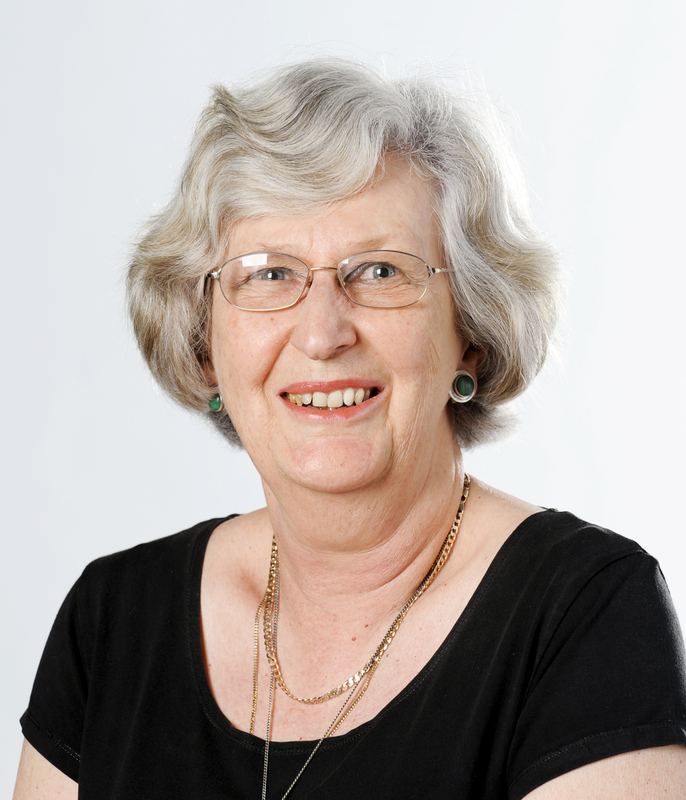 Following her geologist husband to The University of Newcastle, she commenced her academic career as a Tutor in the newly formed Department of Biological Sciences and remained at Newcastle until her retirement in 2007. During her tenure and with the encouragement and mentorship of her colleague John Patrick she transitioned to a plant cell and molecular biologist. Tina contributed to The University of Newcastle as Assistant Dean for Teaching and Learning, Faculty of Science & IT; Head of the School of Environmental and Life Sciences; and as a strong advocate and mentor for academic women in science. 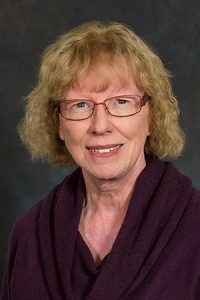 In retirement she maintained this contribution as Academic Champion for the Faculty of Science & IT working with academic staff to enhance student teaching and learning outcomes and as Director of the Management Committee of The University’s Don McNair Herbarium. She was the Editor of Phytogen, the ASPS newsletter from 2009 to 2014. As a developmental cell biologist, with her long-term collaborator John Patrick, Tina’s research has focused on regulation of membrane transport of nutrients and in particular transfer cells – the plant’s solution to ‘nutrient traffic jams’. Tina developed an experimentally-powerful transfer cell induction system that has underpinned transfer cell research at Newcastle for 30 years. Together she and John have made significant contributions to understanding how and when these fascinating cells differentiate and their impact on enhancing plant growth, reproduction and yield. In retirement their quest for answers is continuing. 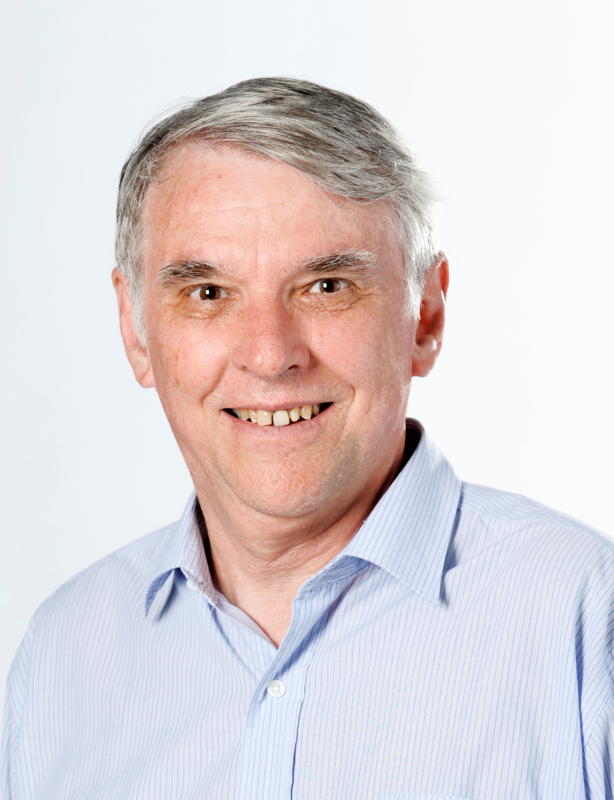 Barry Osmond (BSc, MSc New England; PhD Adelaide) is an Australian plant biologist well known for his studies of the physiology of photosynthesis. His career was stimulated by research opportunities at the Institute of Advanced Studies, Australian National University, interspersed with senior appointments in the United States (notably Duke University) and research collaborations in the United Kingdom at Cambridge and Sheffield and in Darmstadt, Göttingen and Jülich in Germany. Interests have ranged from C4 photosynthesis to CAM, photoprotection and photoinhibition. His research on plant responses to excess light was supported by the US Department of Energy and other agencies, and by a Humboldt Research Award from the Alexander von Humboldt Foundation. Barry’s last appointment before retirement was as President and Director of Research at Columbia University’s Biosphere 2 Center, a unique, visionary venture in experimental climate change science. Retired since 2003, he is retains honorary fellow appointments in ANU and the University of Wollongong where is pursuing nonintrusive methods for ‘near remote sensing’ of photosynthesis using FRRF/LIFT (fast repetition rate fluorescence/light induced fluorescence transient) technologies that are well suited to capturing photosynthesis during sun flecks on old leaves in the shade. John Patrick graduated from Sydney University in 1966 with a 1st Class Honours Degree in Agricultural Science. Thereafter, under the supervision of Fred Milthorpe, he completed a PhD in plant physiology at Macquarie University. Postdoctoral experience in plant development (1970 – 1972) was gained through joining Phillip Wareing’s research group (University College of Wales). In 1973 John returned to Australia to take up a lectureship in the newly established Department of Biological Sciences at the University of Newcastle where he has remained throughout his career. Since retirement (2007), he has continued to pursue an active research program, and particularly so with his long-term collaborator, Christina (Tina) Offler. John is recognised for his theoretical and experimental advances in the regulation of nutrient transport and partitioning in plants. He has developed a novel theoretical framework that identifies control points for the regulation of nutrient transport in, and unloading from, plant vascular networks. His experimental approaches have shown how metabolic demand for nutrients is coordinated with vascular transport by phytohormones, cell hydrostatic pressure and nutrient pool sizes. These discoveries have laid a conceptual framework to further elucidate nutrient transport and partitioning mechanisms and to identify novel targets for improving crop yield. His ‘retirement’ research with Tina Offler focuses on discovering mechanisms regulating assembly of the intricate wall labyrinth in transfer cells that determines the extraordinary capacity of these specialized cells for nutrient transport.